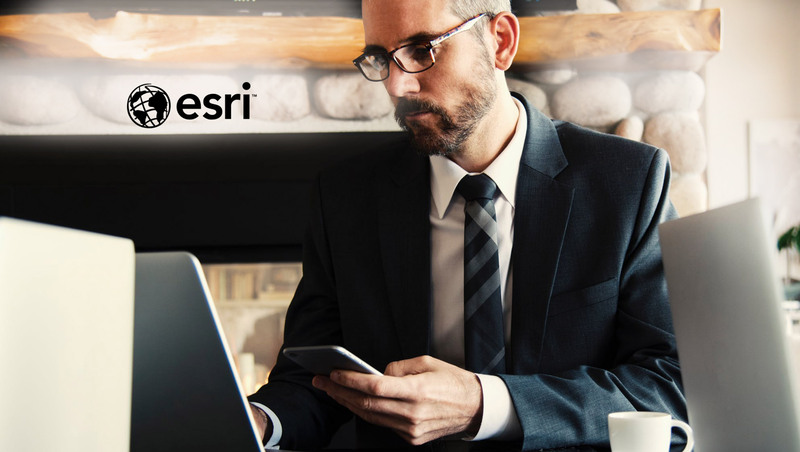 Esri, the global leader in location intelligence, announced that its founder and president, Jack Dangermond, will be a keynote speaker at GeoBuiz Summit, addressing issues impacting businesses, innovation, and governance dynamics. Additionally, Esri’s The Science of Where will be recognized with a GeoBuiz Innovation Award for “Marketing Campaign of the Year.” The GeoBuiz Summit is a two-day event, hosted by Geospatial Media, and attended by geospatial industry professionals. In his keynote talk, Dangermond will detail how Esri’s comprehensive cloud-based strategy and services-based framework are helping thousands of organizations around the world integrate mapping and geospatial analyses into their applications, providing new insights into complex problems. These capabilities will drive productivity, efficiency, and competitive differentiation by delivering location intelligence on demand throughout the enterprise, enabling organizations to make timely and better-informed business decisions. The GeoBuiz Summit, sponsored by Esri, will take place in San Francisco, California, January 14–15, 2019. The Innovation Awards were created by Geospatial Media to recognize companies that are trailblazers in the geospatial industry, and will be presented on January 14 at the Gala Dinner at Hotel Intercontinental.